These are delightful little books on Paper Folding. 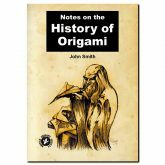 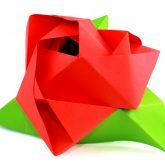 They are produced on high quality paper with 60 pages and a range simple of Origami projects for all the family. 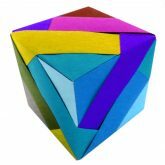 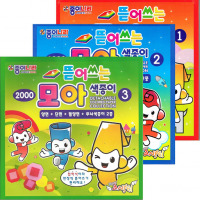 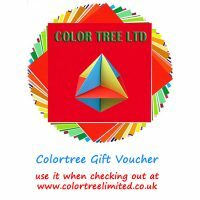 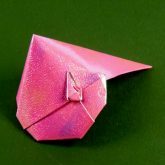 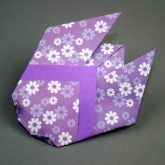 They come in their own boxes complete with a set of 100 Origami papers in a variety of colours. 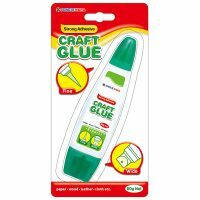 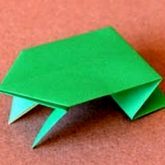 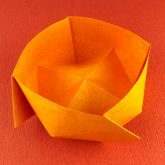 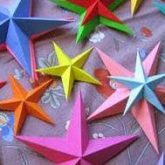 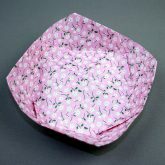 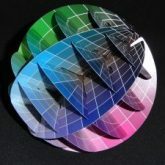 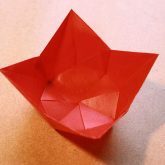 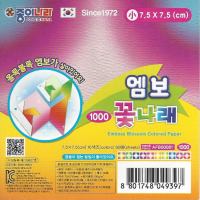 The paper is ideal for somebody new to Origami since it contains a range of single sided (colour on one side white on the other) and paper with different colours on each side. 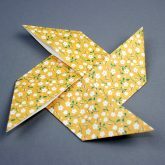 The Origami paper is 150mm square with a weight of approx 60gsm which make it ideal for paper folders. 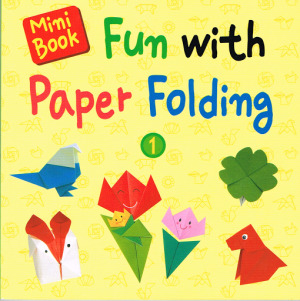 The books plus paper make in an ideal gift.